Proposals for seven new houses in Shrewsbury have been refused by planners. The small, private housing development in Betton Street would have been built on the site of a former meeting room in Belle Vue. 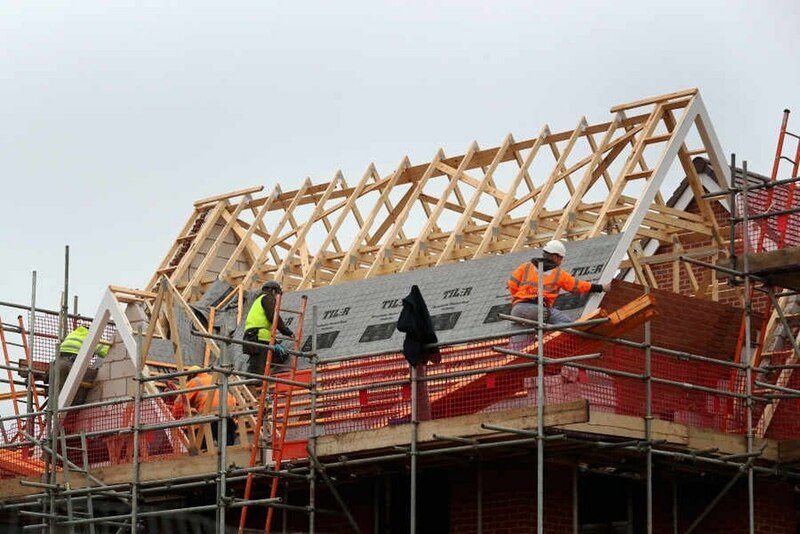 Design Forum Ltd in a report to Shropshire Council said that the three blocks of two and two and half storey homes had been designed to fit in with the surrounding area. It recognised that highway safety was a major concern saying a new access would give clear visibility for traffic. However a petition with 26 names was submitted to the council from local residents expressing concern about traffic dangers. It said the proposals would add further traffic and parking problems to an already congested area. Local people said they already had parking problems which had seen many of their cars, parked on the road, suffer damage. In refusing planning permission Shropshire Council said that the proposal would constitute over development of the site which, due to its scale, layout and design, would result in a development which would neither preserve nor enhance the character or appearance of the Belle Vue Conservation Area.